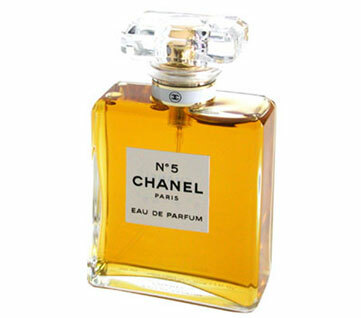 About eight years ago someone gifted me a bottle of eau de parfum Chanel No. 5. 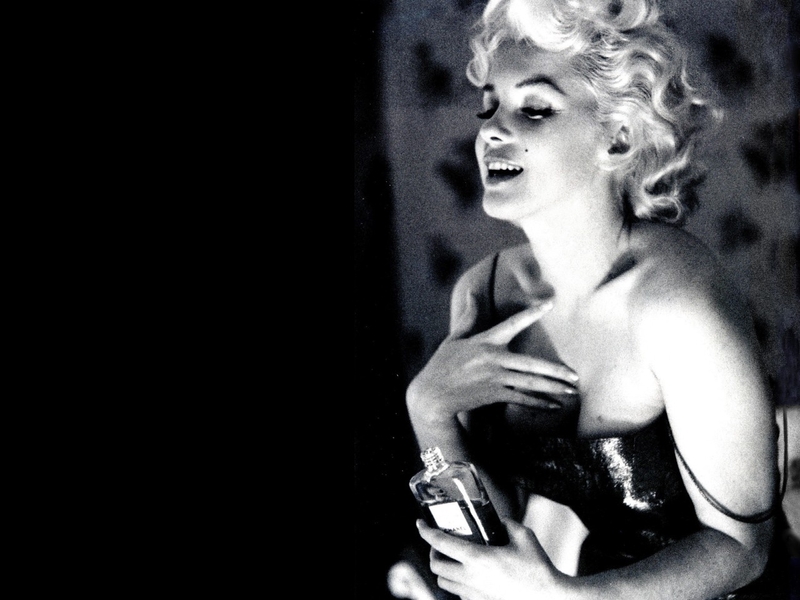 I purchased a small bottle of it in my early twenties and quickly burned through it; it was my favorite fragrance. How wonderful to find this old friend again or perhaps it found me? With kids, a job, and a fluctuating income, purchasing a new bottle of expensive perfume was not on my grocery list for many years. Chanel No. 5 has been on sale continuously since its conception in 1921. It is a world wide favorite of woman everywhere. It is expensive. Because it is so expensive, I use it only when necessary. I’ve owned the same bottle for almost eight years and still have ¾ of it left! It’s used for romantic dates, important meetings, ups and the like. Now I wouldn’t want you to think I don’t get out much, but like I mentioned earlier it’s used ONLY when necessary! One spray and the fragrance stays with me most the day and makes me feel strong, feminine, classy and clean! Perfume plays an interesting part in my life. I’ve only three –four different bottles of it at a time on my bathroom counter but each has a specific purpose. There are my light and fresh days when I just feel like a body spray, other days when a little fun Victoria Secret’s “Pink” is required, and then some days when I need, and I use that word accurately, I NEED to bring in the big guns; my Chanel. Today, however, I surprised myself. Not going anywhere, sitting at home writing, doing some research, cleaning house, all in what I call my “ratty-tatties” ie: favorite ripped up jeans and an old sweatshirt; clothes I wouldn’t even go grocery shopping in. After my shower this morning, I found myself reaching for that magical amber liquid, hopeful and with great expectations. Spraying some in front of me, walking through the mist, I felt like a knight putting on his armor. It’s become an old friend I thought as I reflected on the times I’ve used it. Thank you Coco for making such a fabulous elixir! Yes it is a THING, it doesn’t give me love, but for a little while, less than a blink in the whole scheme of things… I am happy and smelling good!